Most people will search for a business online before they shop. With this in mind you want your first impression to be the best it can be and show the potential customer that you are a trustworthy and credible business to do business with. Your website needs to be responsive for mobile devices and load quickly. It is also very important to have a click-able phone number visible throughout the site. Wondering down the street looking in shop front windows is not what it used to be. Most people search for the business they want to visit before leaving the house. 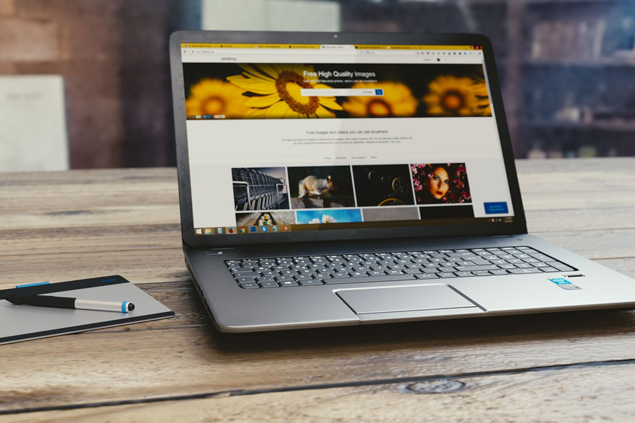 Search Engine Optimisation is so important and you need to be visible in Google, Bing, Yelp and the other search engines to bring customers to you. It is said that it is better to have no website than a bad website. This is true because a bad website will damage your reputation more than not having one at all. No website means missed opportunities and nowadays it’s easy to get online with a quality template website that will give your business credibility, trust and increase your brand awareness. Your website should appear that you are a professional outfit whether you are a sole operator or have 100 employees. This is achieved by keeping your website modern, and updating the text, images and blogs regularly. Having a professional and polished website that engages with your customers will be the key to your online success.